Do you have a print project idea but no artwork? 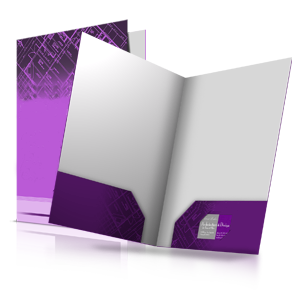 Need a new design for a stale brochure or booklet? Let Allegra's talented graphic designers wow you with bold graphics, tasteful fonts and professional layouts! 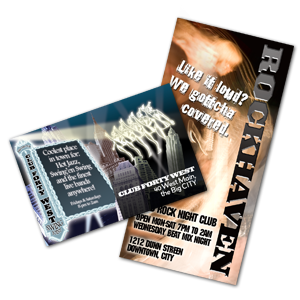 We offer graphic design services to make your company look good. 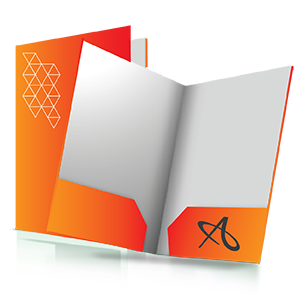 Let us spice up a plain envelope or add imagery to a text-heavy brochure. 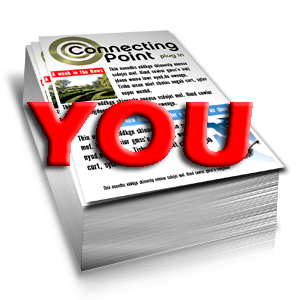 Our graphic designers love bringing your ideas to life - for print, marketing and mail communications. 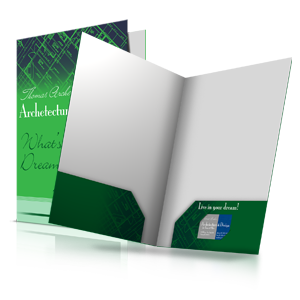 Check out our portfolio of graphic design for print material, or contact us to receive free samples.